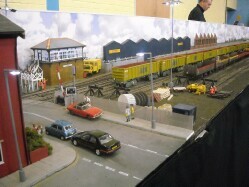 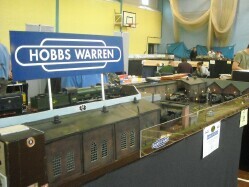 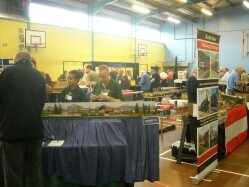 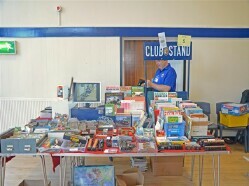 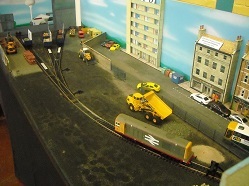 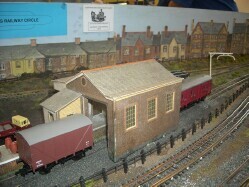 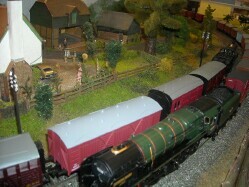 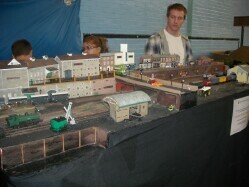 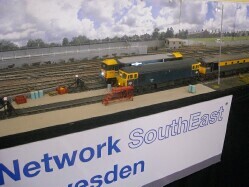 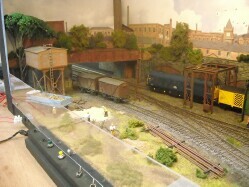 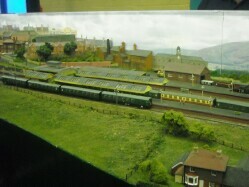 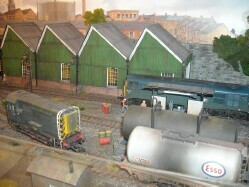 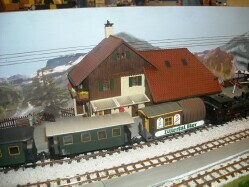 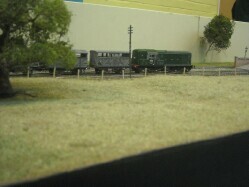 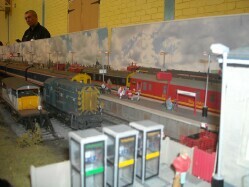 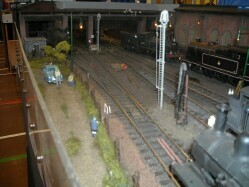 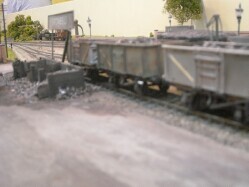 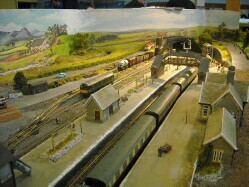 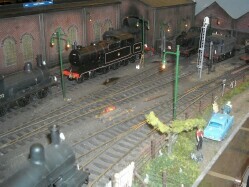 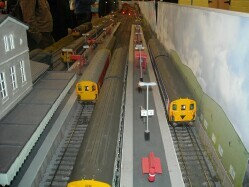 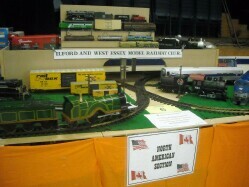 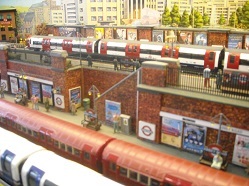 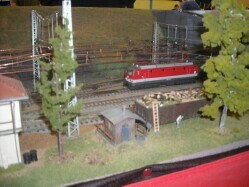 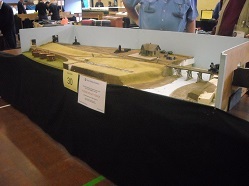 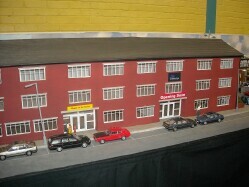 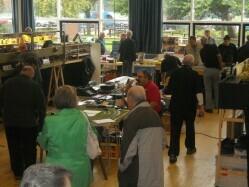 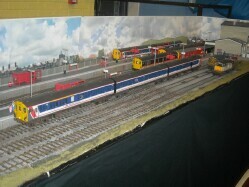 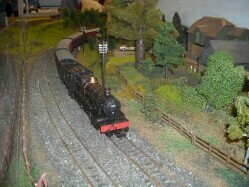 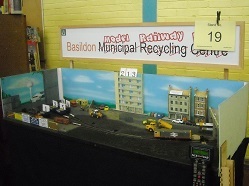 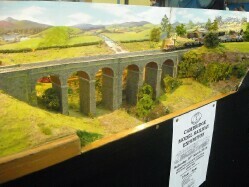 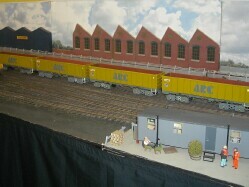 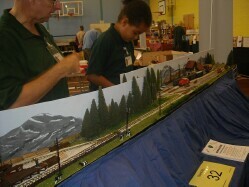 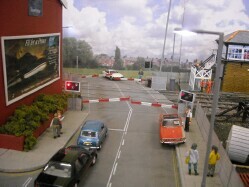 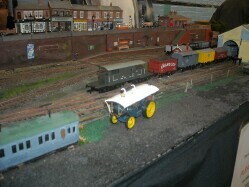 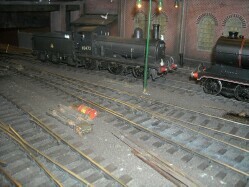 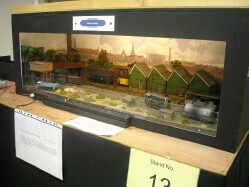 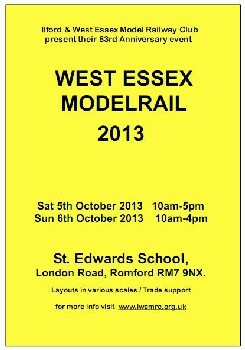 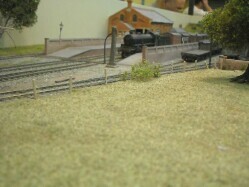 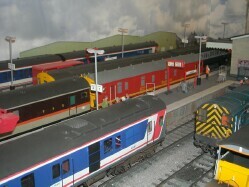 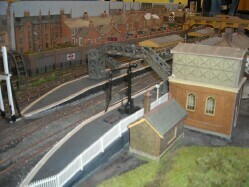 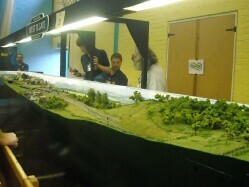 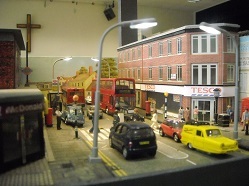 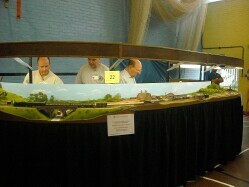 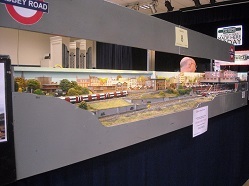 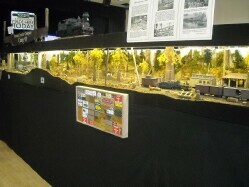 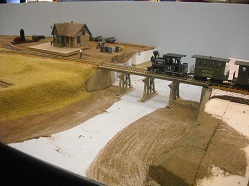 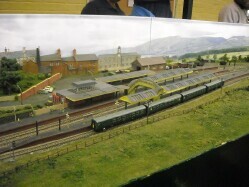 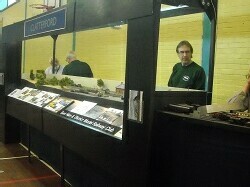 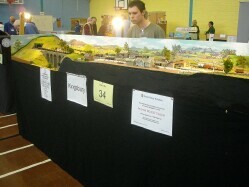 On Saturday 05 October and Sunday 06 October we held our 58th Annual Model Railway Exhibition. 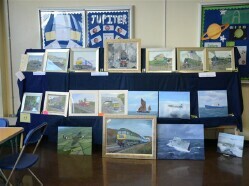 Photographs by Steve Waredraper & Terry Allen. 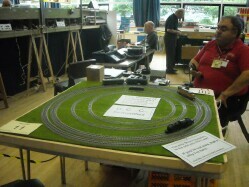 Demonstration of DCC by Bob Perrat, who will also be happy to answer any questions on the subject. 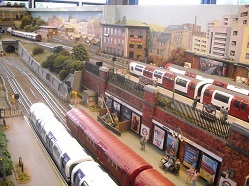 Variety of second-hand rolling stock & models. 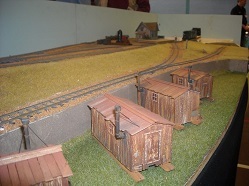 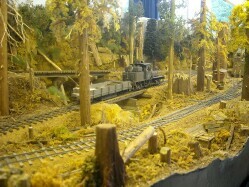 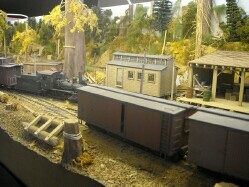 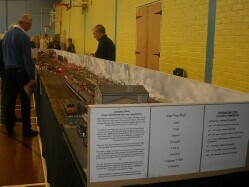 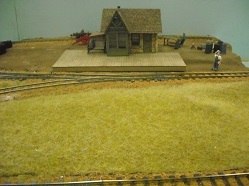 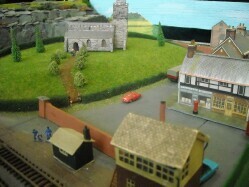 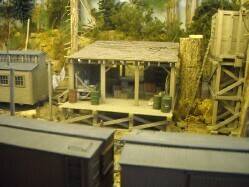 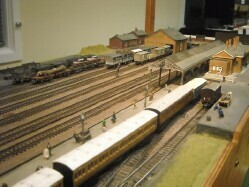 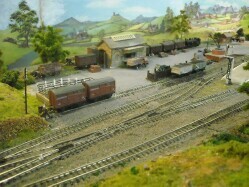 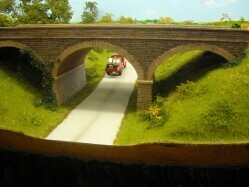 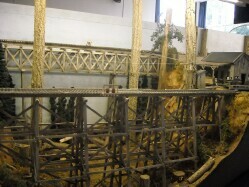 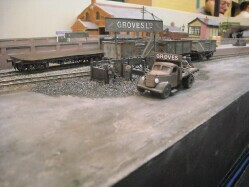 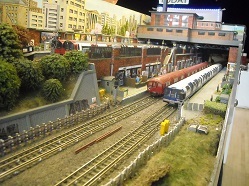 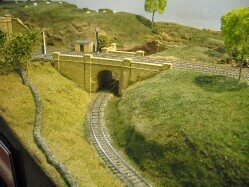 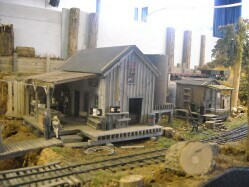 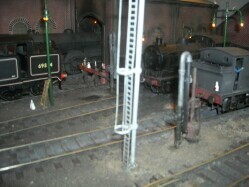 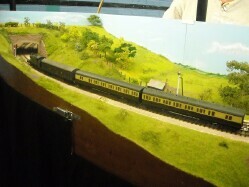 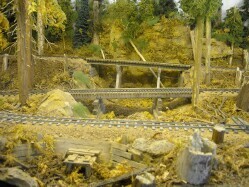 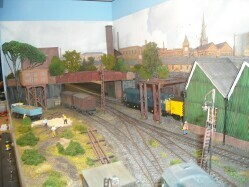 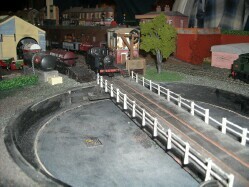 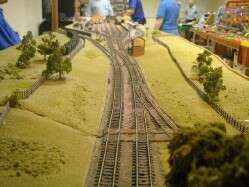 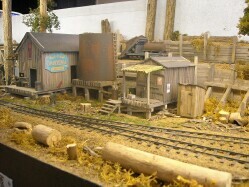 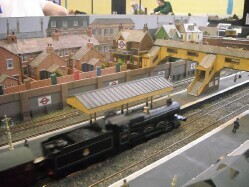 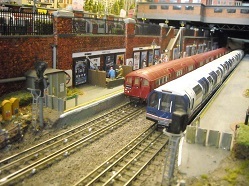 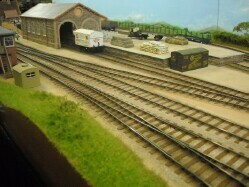 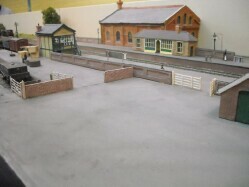 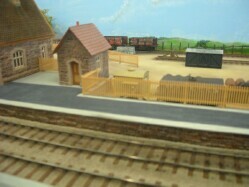 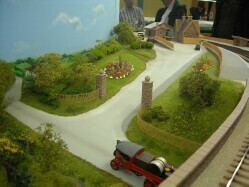 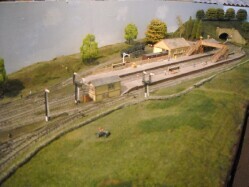 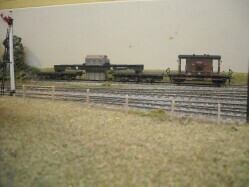 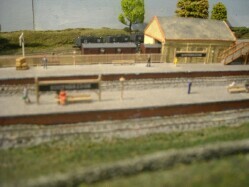 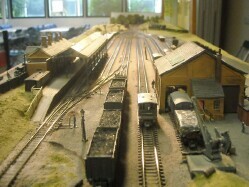 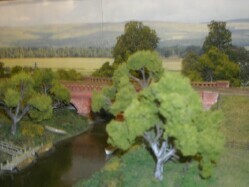 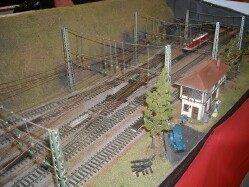 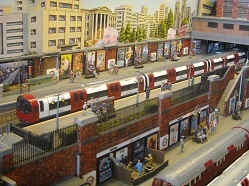 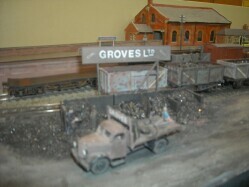 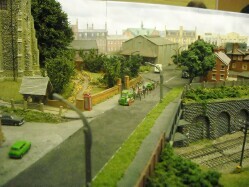 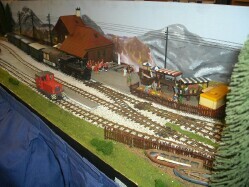 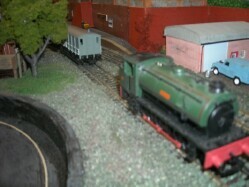 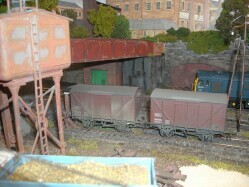 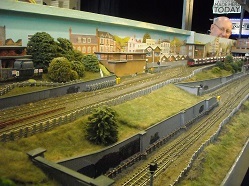 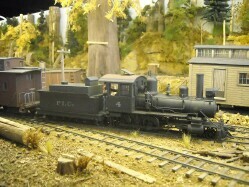 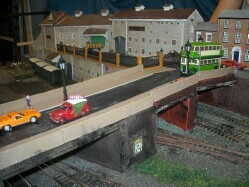 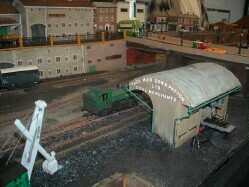 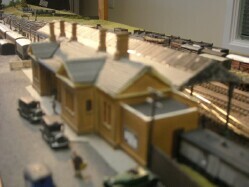 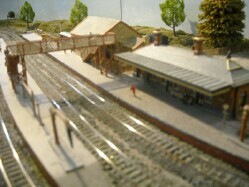 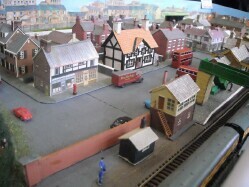 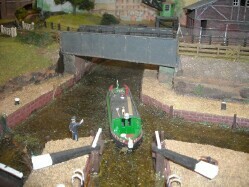 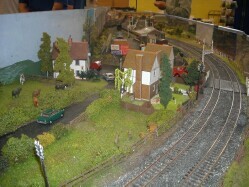 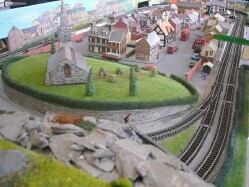 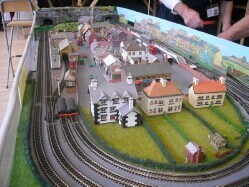 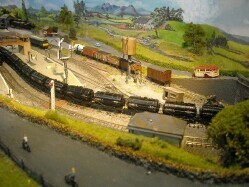 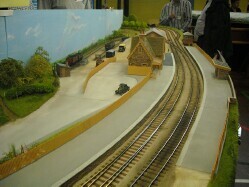 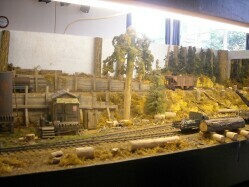 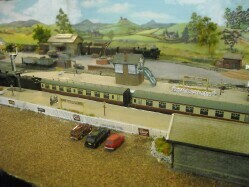 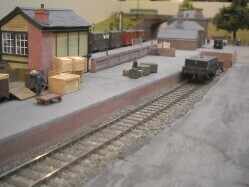 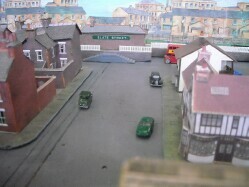 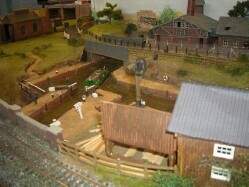 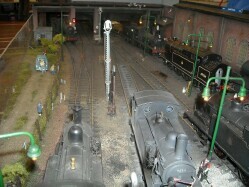 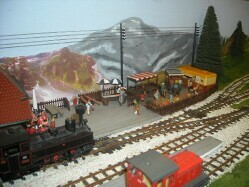 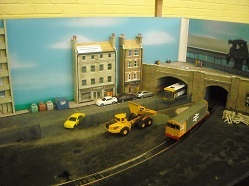 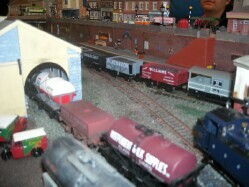 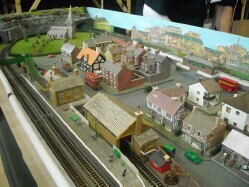 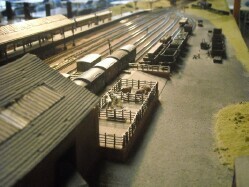 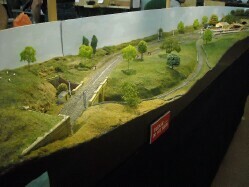 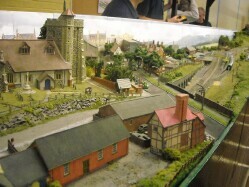 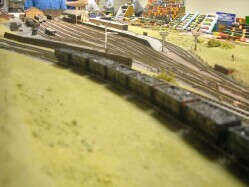 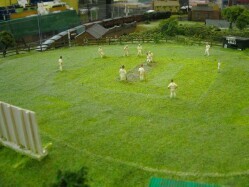 Photographs and information about the club's 7¼" Gauge Miniature Railway.